This lightweight, high-rise CRZ YOGA legging maximizes comfort as you flow through your practice. 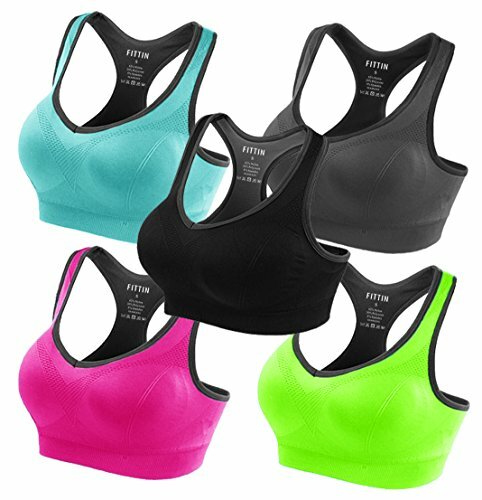 The polyamide and spandex mix in the fabric has compression qualities that hold you tight without pinching or digging in. 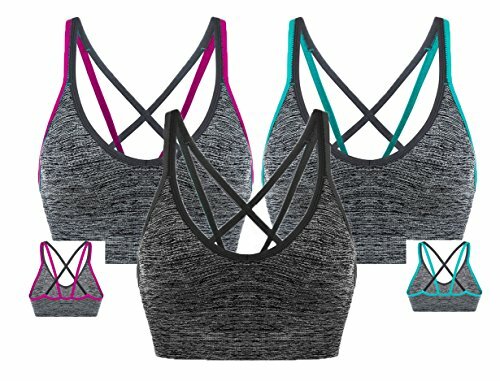 Perfect for yoga, running, fitness or daily wear ect. Rise and shine with the High Waist Tummy Control Power Flex Leggings by 90 Degree by Reflex. 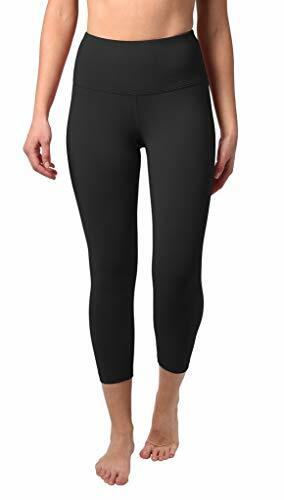 These high waisted leggings are soft, stretchy and perfect for hitting the gym or relaxing at home. With a 28 inch inseam these pants fall at just the right length! Designed to offer compression, comfort, and style all in one, the tummy control leggings are sure to become your go-to pant. 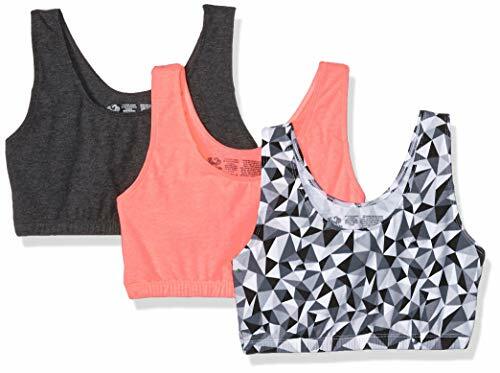 Featuring 90 Degree's by Reflex's signature ReBound Basic fabric you'll feel compressed and comfortable all at the same time. Plus, the ReBound Basic material is sweat and moisture wicking so you'll stay dry regardless of how sweaty you get in the studio. This technical material also provides a four-way stretch so you bend and stretch as much as your workout demands. Perfect for your distinct lifestyle and sense of style, these pants include hidden pockets in the waistband to stash essentials for maximum convenience. With 90 Degree by Reflex, you'll find ease in knowing that your apparel is as strong as you are. From the studio to the street, and lounging in between, Reflex offers the perfect fit every time. 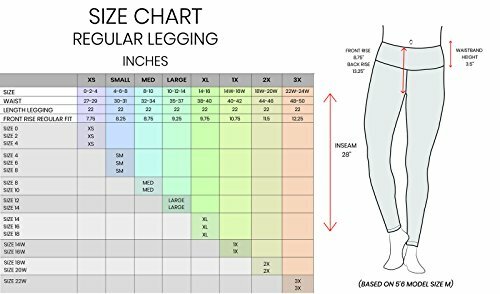 The 28 inch and 25 inch ankle length high waisted leggings come in several different colors and materials. 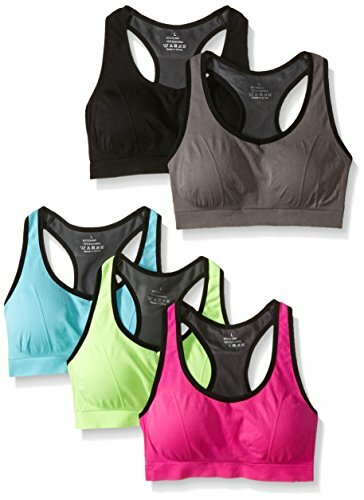 SOLID COLORS: 87% Nylon 13% Spandex. BLACK: 87% Nylon 13% Spandex/88% Nylon 12% Spandex. 28 ENGLISH ROSE, TAINTED ROSE, VIOLET STORM: 88% Nylon 12% Spandex. 25 MOONLITE MAUVE, ROSE CLAY 88% Nylon 12% Spandex. HEATHER CHARCOAL: 44% Nylon 43% Polyester 13% Spandex. Wash cool your yoga pants with like colors and lay flat to dry. Remember, don't heat dry! 90 Degree by Reflex's high waist leggings are sold with a 30-day, full-money-back warranty and can be returned no questions asked. Add these workout pants to your cart by clicking the Add-to-Cart button and buy it now. The Power Flex yoga pant from 90 Degree by Reflex is the ideal combination of fashion, function, and performance. Our fabric is designed to contour perfectly to your body, giving you a streamlined look. The Power Flex pant is created from a blend of Nylon and Spandex and is designed to remove moisture from your body, providing maximum comfort. A wide waistband contours your curves and streamlines your natural shape. Designed to stay put when you stretch and bend, these leggings won't ride up, fall down, or dig in. Women everywhere are discovering and enjoying our high performance perfection. Interlock seams reduce irritation and edges lay flat to eliminate chafing. With a phone pocket to stash your belongings and a gusseted crotch for peace-of-mind movement, we bet you'll favor these pants in lieu of your used-to-be favorite leggings. These Power Flex Pants are perfect for yoga, pilates, running, or any type of exercise or fitness-related activities. You can also go from the gym to running errands - all while being comfortable and stylish. Don't forget to check out our Power Flex Yoga Shorts & Power Flex Capris - they're made from the same great fabric and are great for warmer weather or all-year use. We've sold hundreds of thousands of pairs of Power Flex Pants worldwide - join women everywhere who've already discovered the amazing look and feel of our Power Flex Pants. We constantly strive to innovate and create technical apparel that will hold up during the toughest of workouts or outdoor adventures. It's our mission to continue to develop more advanced versions of our signature, technical fabrics that'll help you go longer, faster, and be stronger in every workout or class you take. Our signature performance gear boasts four-way stretch, a gusset crotch, and moisture wicking qualities that support your sweatiest of workouts or most advanced flows. And, our loungewear features super soft and smooth cotton fabric that you won't ever want to take off. NEW HIGHER WAIST TUMMY CONTROL. Our 2019 leggings have a higher waistband for better tummy control. Say goodbye to muffin top and hello to a smooth, flat stomach. 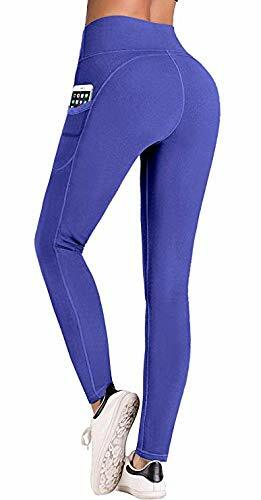 These high waisted slimming leggings provide gentle compression to your midsection, giving you a toned and trim look. Our high rise workout leggings are a popular women's style for their excellent fit and soft comfort. The 4 inch high waistband gives women that extra boost of confidence to look and feel their best. NEW DESIGN DETAILS. Our new 2019 Power Flex Yoga Pants are now a slightly shorter length, with a 25 inseam. 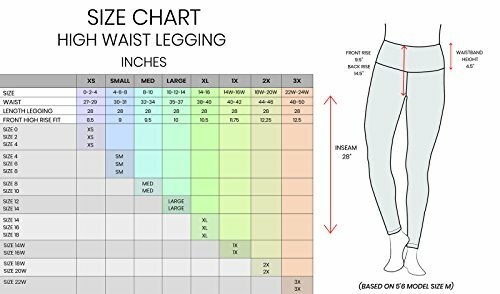 These 7 8 length exercise pants are designed for the stylish woman in the gym, on the go, or relaxing at home. 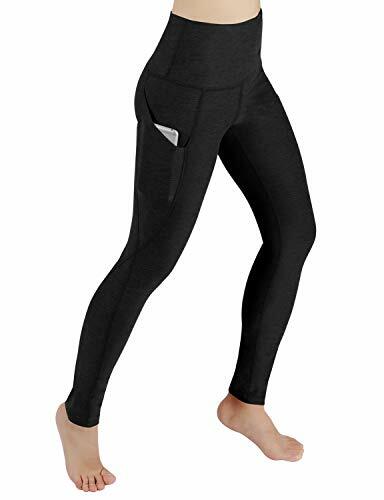 Made of 76% polyester, and 24% spandex, these exercise pants for women are the perfect blend of comfort. The reflective logo on the center back adds a little touch of visual interest to these otherwise neutral leggings. 30-DAY MONEY BACK GUARANTEE. 90 Degree by Reflex's products are sold with a 30-day, full-money-back warranty and can be returned no questions asked. Add this item to your cart by clicking the Add-to-Cart button and buy it now. We run out of inventory quickly, so order now while colors and styles last. 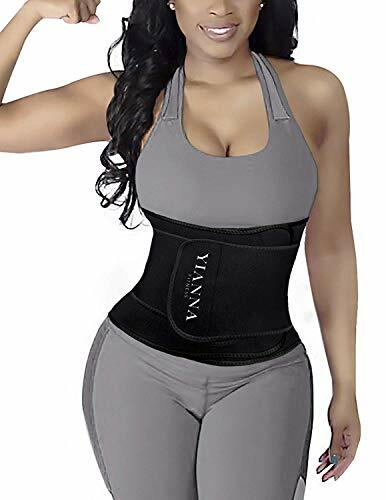 YIANNA waist eraser unisex fitness product which burns belly & back fat, Featuring an adjustable velcro installation method this waist trainer can easily be adjusted as you lose weight for a comfort fit every time. Plus, the anti-scratch material reduces chaffing and irritation while being worn. 12 Steel bone designs that perfectly protect your waist and back during your workout. - - - Small (36 Inches). Women Fits up to 9/10 in jeans. Men fits Up to 33 in jeans. - - - Medium (39 Inches). Women Fits up to 11/12 in jeans. Men fits Up to 36 in jeans. - - - Large (42 Inches). Women fits up to 13/14 jeans. Men fits up to 39 in jeans. If you are in between sizes and are unsure please choose next size up. Please measure your waist to know what size to purchase. To find out what size Waist Eraser is right for you, please measure your waist with a tape measure. If your waist is 32 inches or smaller, please choose the 35 inch Waist Eraser labeled SM to MED. If your waist is 37 inches or bigger, please choose the 41 inch Waist Eraser labeled LG - XL. If your waist is 42 inches or bigger, we suggest our XXL Waist Eraser which fits up to 45 inches. 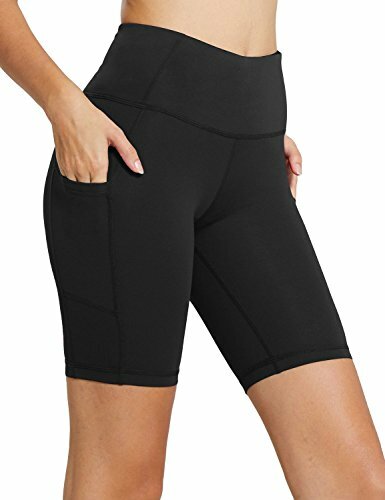 This Waist Eraser Made of 100% Latex-Free Neoprene Stretchy Comfortable Finest Fabric, which means it is easy to clean, fits to your body, and will not pitch or irritate your skin.More flexible,durable,comfortable. Tummy Tuck & Back Support: 12 flexible Heavy Duty Double bones of waist trainer is very stretchy in the right places and provides support on your sides and back.Provides instant abdominal compression and lumbar support.The slimming waist cincher does not dig into your skin and lays flat all the way around.If you have lower back issues,our waist trainers,like a compression binder around the waist to offer lumbar support,help relieve pain and improve posture. Weight Loss Belt -- Reduces & shapes your Abdomen waistline, weight loss, Helps define curves, Corrects posture, Increases sweating, Flattens your abdomen, Accelerates metabolism. 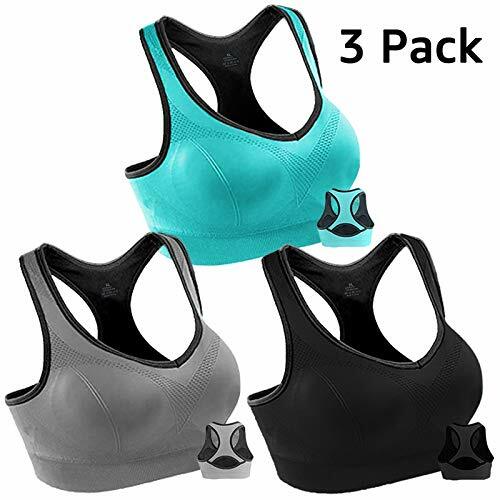 The whole point of this waist trimmer waste trainer is to wear the belt while exercising and help burn more fat in your stomach area by basically making you sweat as if you had sauna around your belly. Applicable In Many Ways -- This Waist Trainer girdle also smooths your post baby tummy flab,Ideal for providing compression and support for postpartum recovery,Excellent choice as a postpartum belly wrap because it provides a firm support to your waist and flattens your tummy.